Adorable, snuggly and very, very cosy, let’s welcome the wonderful Peanut Penguin! 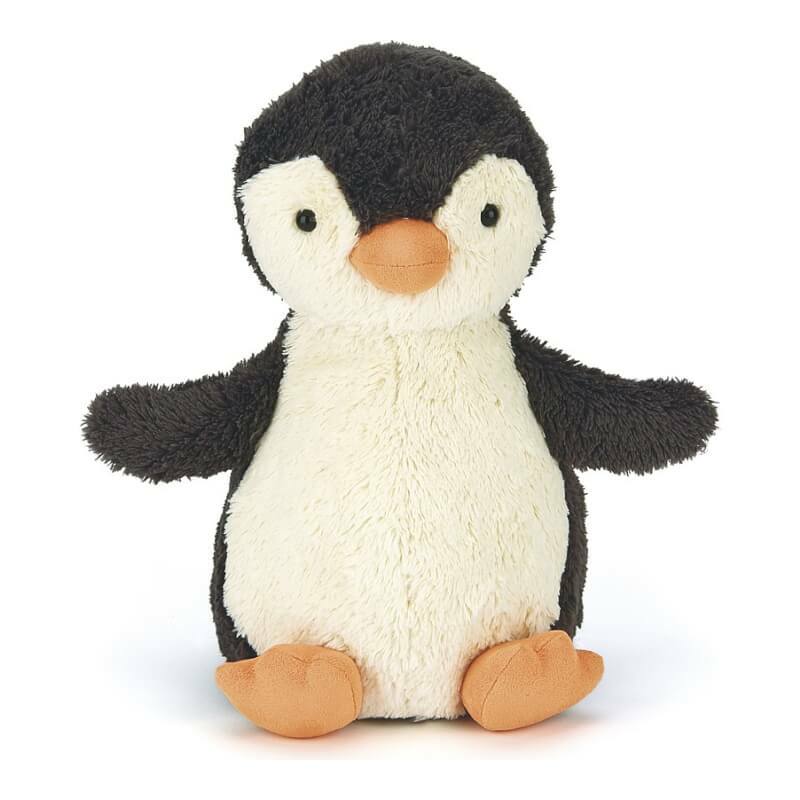 Vintage-inspired in the baby-softest fur, he’s got icebergs full of cute charisma! Toddlers will love his friendly face and fuzzy flippers. Time to shake a tail feather and slide across the snow!